Whether you are looking to clear out your own large home before downsizing or you need to sell off the contents of an estate, putting the sale together is a big challenge. Many of these sales draw a big crowd, and there might not be enough room for everyone in the house. Discover how using tent rentals Las Vegas could make an estate sale simpler and more convenient. Many estate sales draw large crowds. Too many people in a room could result in damage to the carpets, walls or items for sale. With the items spread out in a tent, you can reduce the risk of property damage to the home. You will also not have to worry about people tracking in dirt, dust and debris on their shoes. If the home will be listed for sale, avoiding such damage could allow you to list it more quickly. When an estate sale is held in a house, some rooms may get quite crowded. The queue for paying could wrap around and through different rooms. When everything is taken out of the house and placed under a large event tent, visitors have more shopping space. There is a lower risk of people getting stepped on or items getting broken when things are spread out under a rental tent. 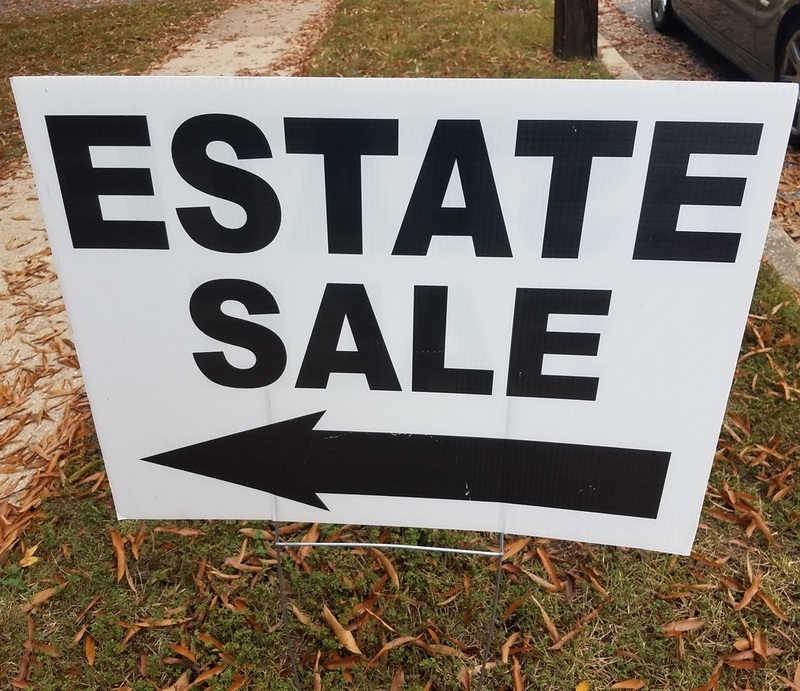 An estate sale could easily draw hundreds of people during the first hour after the event begins. A tent makes it possible to control the flow of traffic. Controlling the movement of the visitors makes for a more pleasant experience. You can admit as many people as the tent has room for. Setting up a line for customers to pay is also easier when you have an event tent available.